Over the past 6 months I have been on this Keto journey and along the way I have attempted to find substitutes for all my favorite carb-filled foods. 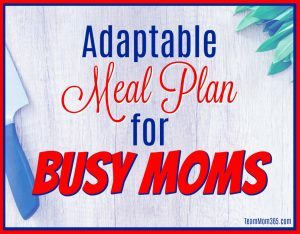 This includes the desserts I loved like Strawberry Shortcake. 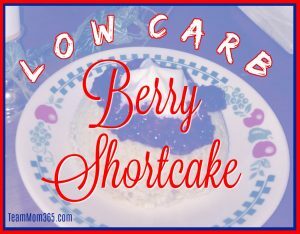 While making a Keto English Muffin Recipe, I started playing around to make it a little fluffier like a shortcake and perfected into what is now one of my favorite low carb treats, Berry Shortcake.